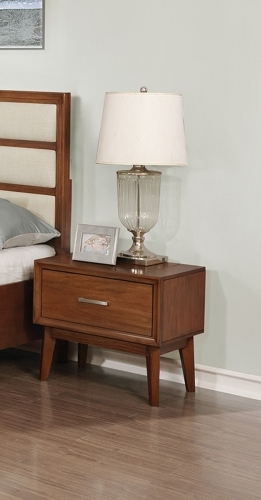 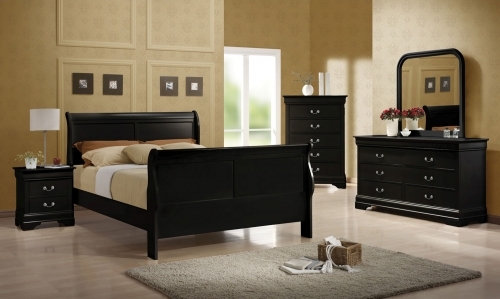 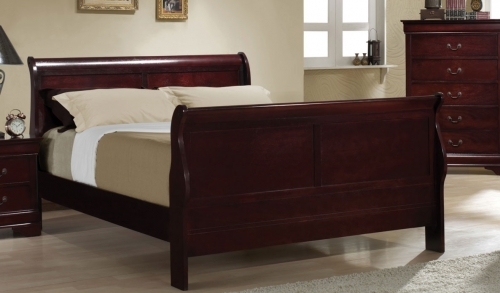 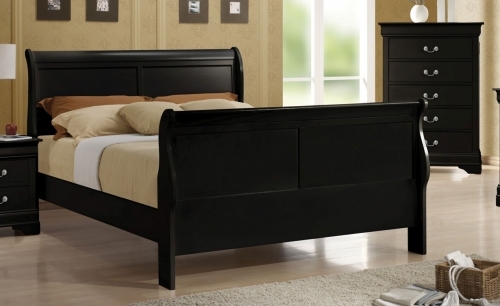 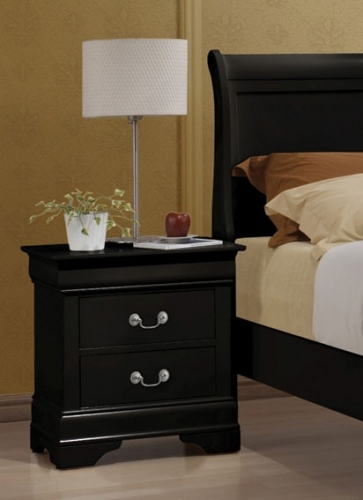 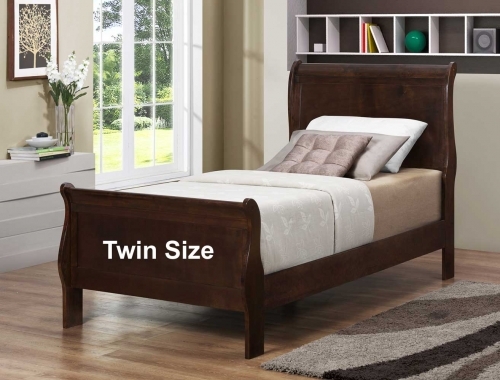 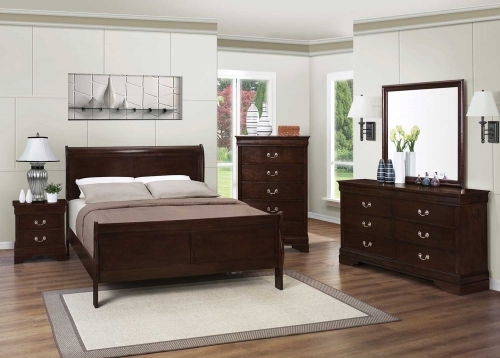 Bring home the casual and elegant Louis Philippe bedroom collection. 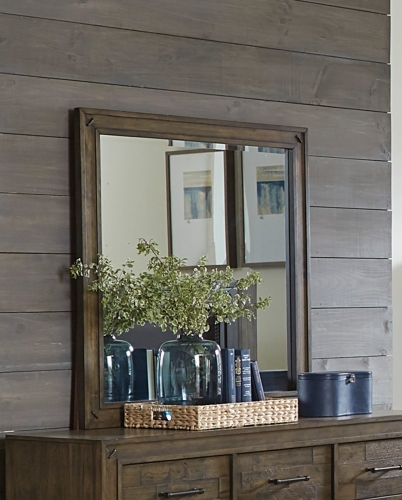 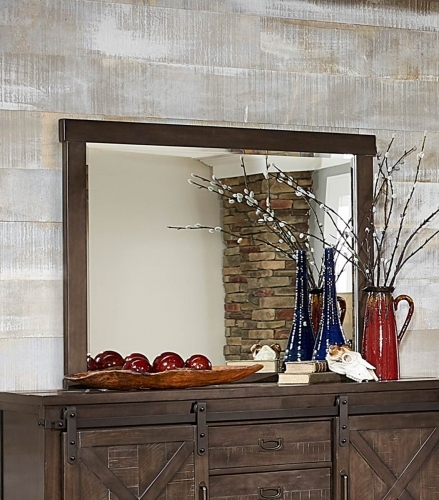 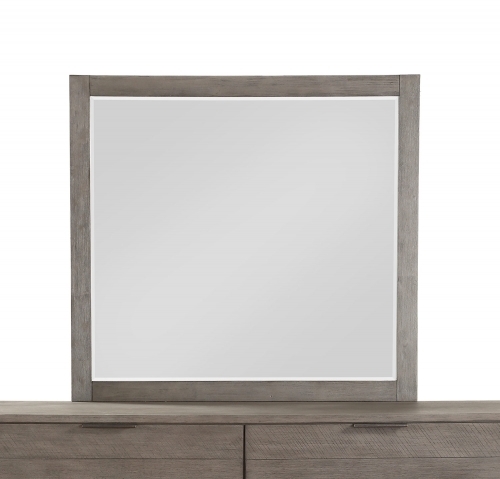 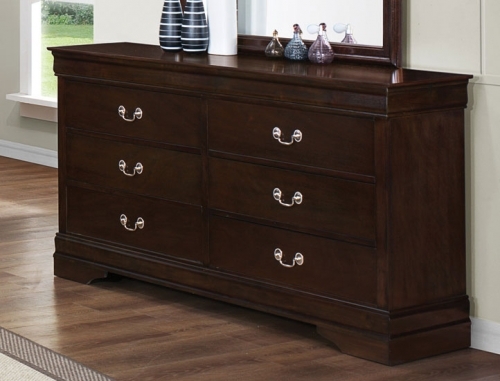 This group is made from select hardwoods and veneer available in a rich cappuccino finish. 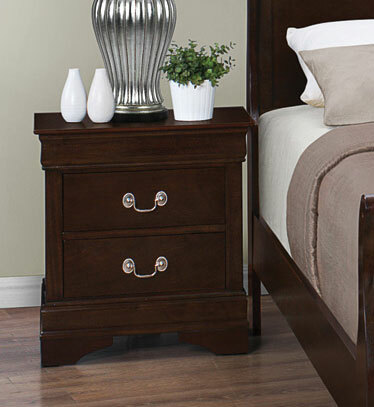 Case pieces include metal on metal glides while the silver bail handle hardware accents the finish. 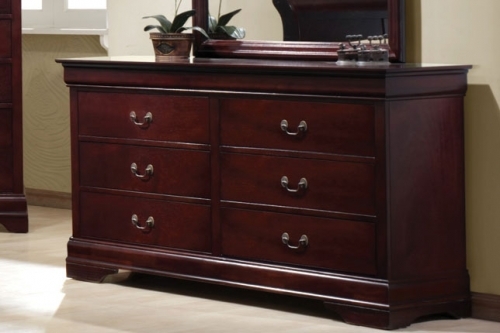 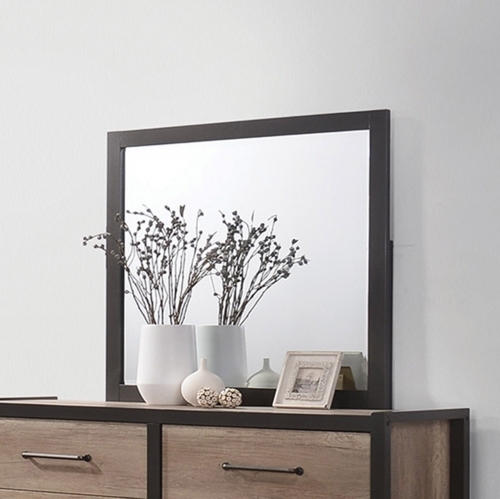 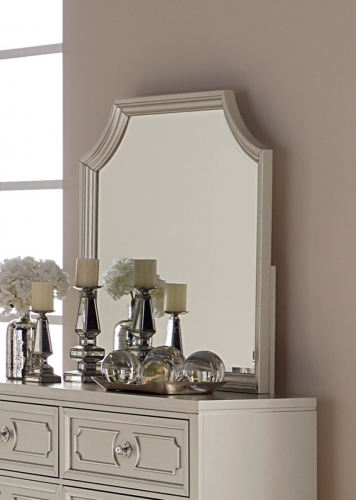 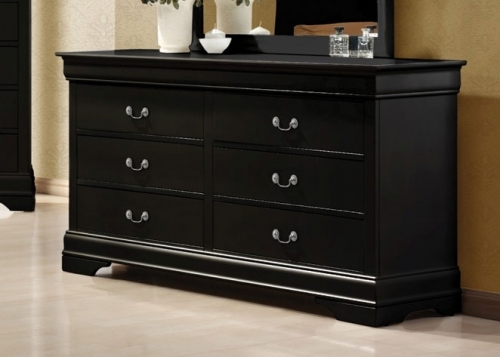 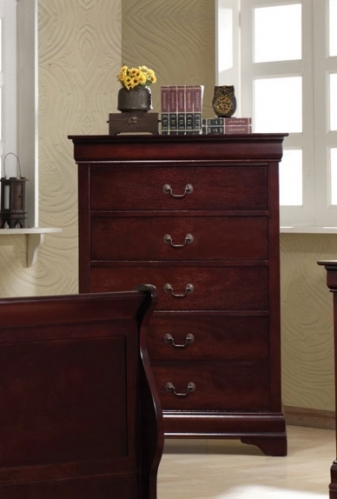 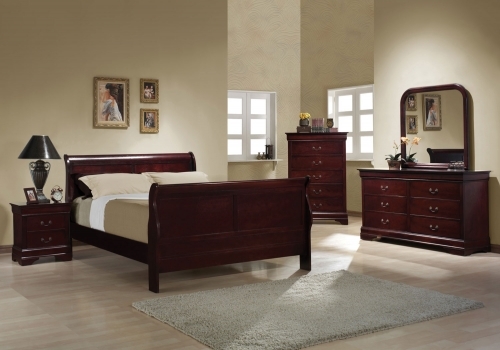 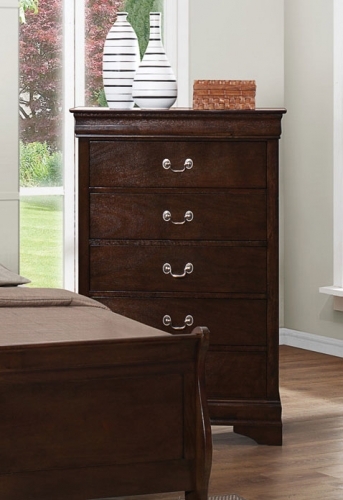 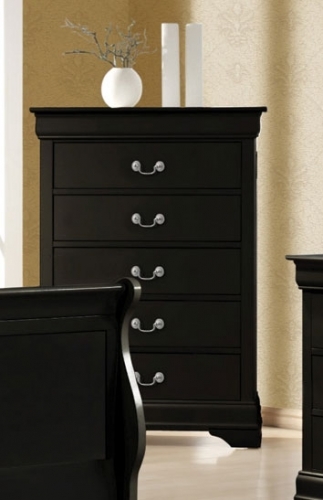 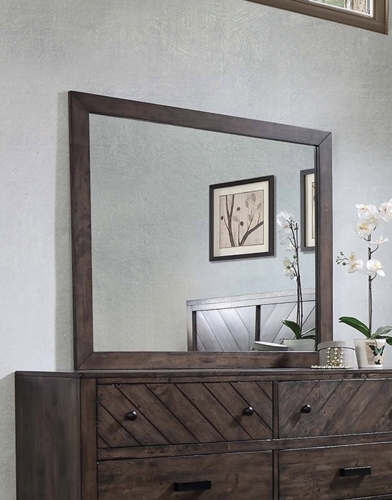 With great bedroom storage capabilities and a casual traditional style, the Louis Philippe collection suits the master bedroom that recalls luxury without straying from practicality.